The Washington Wizards acquired point guard Time Frazier from the New Orleans Pelicans on Wednesday evening in exchange for their second round pick, the 52nd overall. Although Frazier has only been in the league for three seasons, he’s bounced around but has made his mark as a reliable backup point guard. If you watched the Wizards this year, you know that they desperately need a backup point guard as Trey Burke was a flop, Brandon Jennings didn’t provide much, and Tomas Satoransky has yet to come into his own in the NBA. As a result, John Wall was forced to play heavy minutes during the regular season and in the playoffs. Frazier comes in hoping to take some of the burdens off of Wall. He isn’t the best shooter but can attack the rim and keeps his teammates involved evidenced by his 5.2 assists in just 23.5 minutes this past season with the Pelicans. He probably won’t leapfrog Satoranksy right away in the pecking order, but will have plenty of opportunities to do so as the season rolls along. 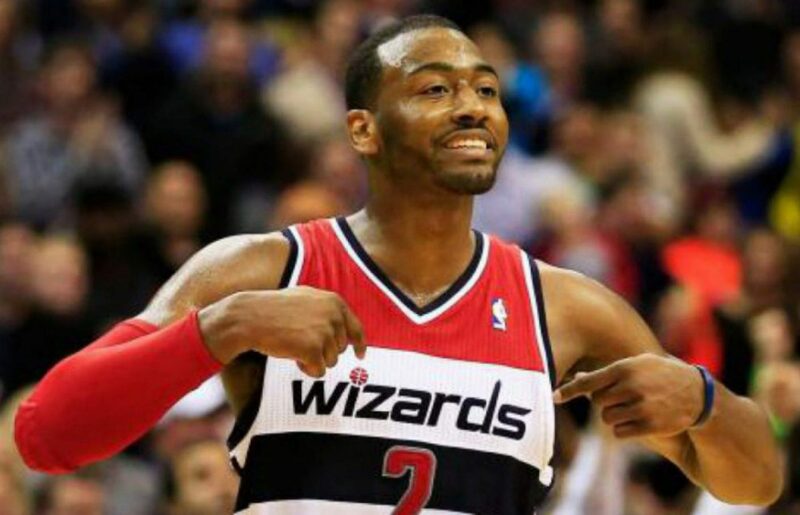 This trade was a huge win for the Wizards as they acquired a pretty reliable backup point guard for next to nothing. Most second round players never make it to an NBA roster let alone provide a spark for a team. So the fact that the Wizards were able to give up a low-level pick for a reliable player making just $2 million per year makes this trade a big win for the Wizards. Yes, they won’t have a pick in this upcoming draft, but hopefully, they’ve filled a void that they’ve been searching for, for a very long time.